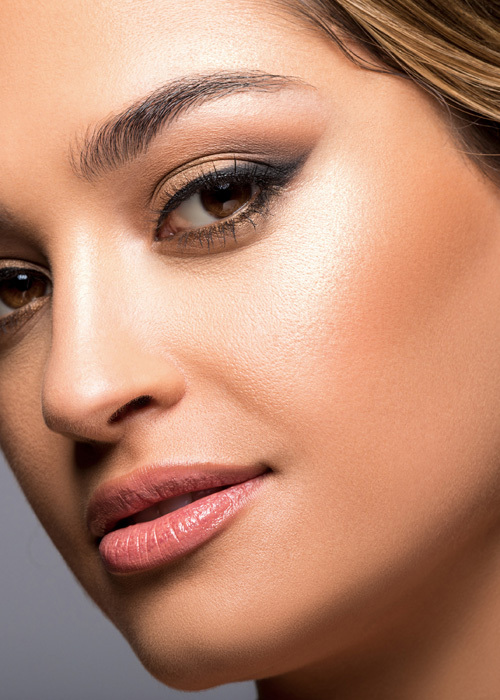 Soft, lightweight and versatile, the name Brilliant Bronzer is an understatement. 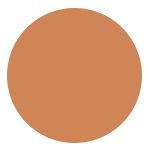 "This is the perfect shade for everyone! A little goes a long way, my powder has lasted forever. I even use it as eyeshadow!" 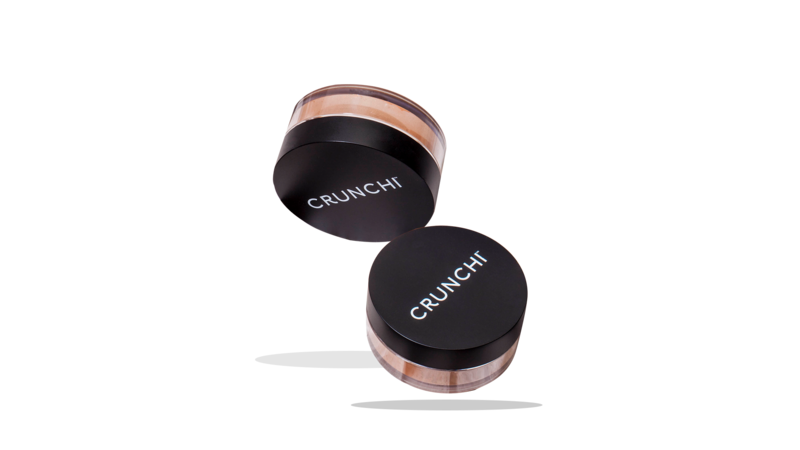 - Jessica M.
This mineral powder loose bronzer allows for buildable pigment without the use of Loose Powder Titanium Dioxide. 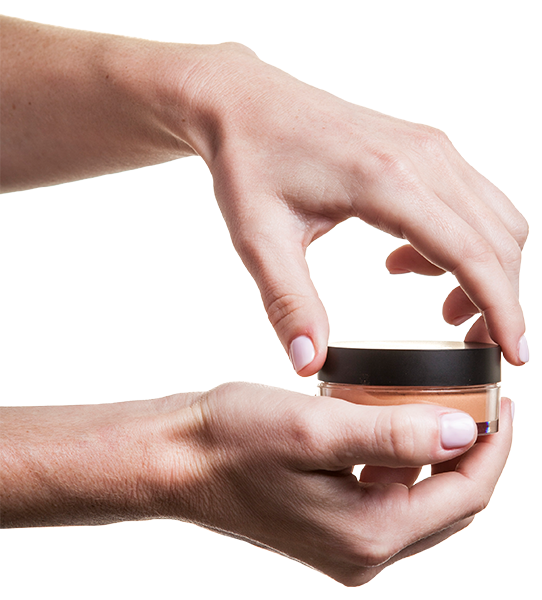 Your skin will receive all the warmth of a sun-kissed look, without concerning ingredients or the sun's damaging rays. 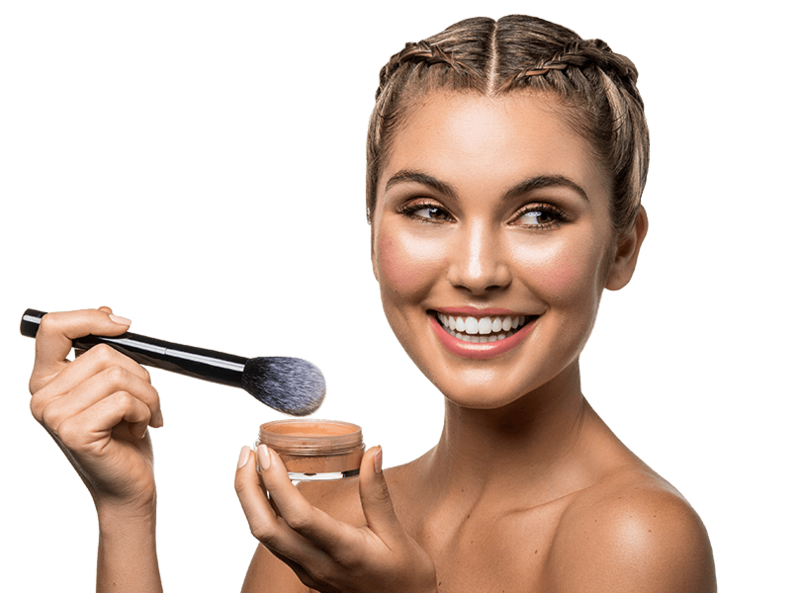 Our Brilliant Bronzer is made with ingredients considered certifiably free of genetically modified material. 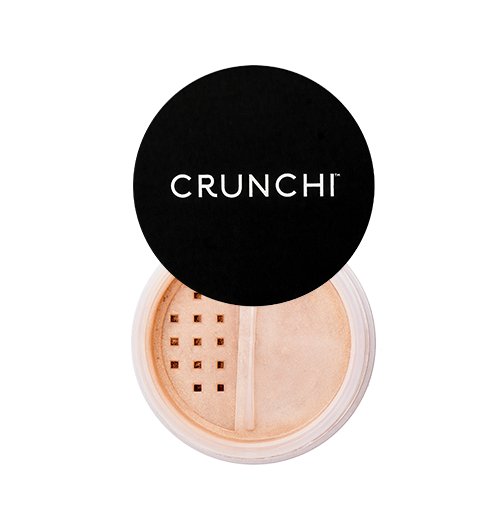 Pair with our exclusive Crunchi No. 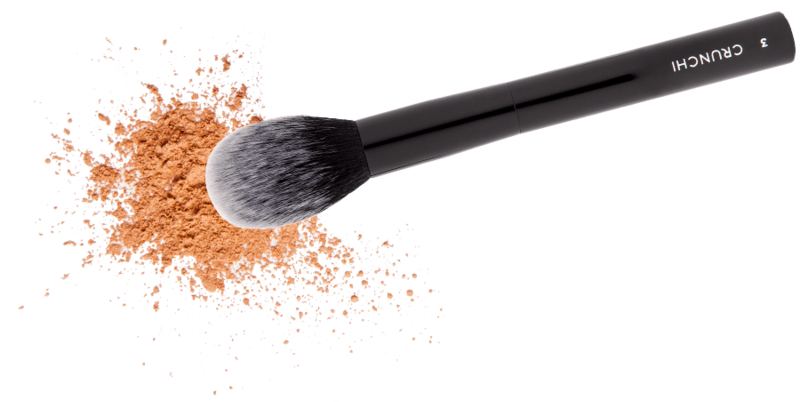 3 Bronzer Brush for a smooth application. 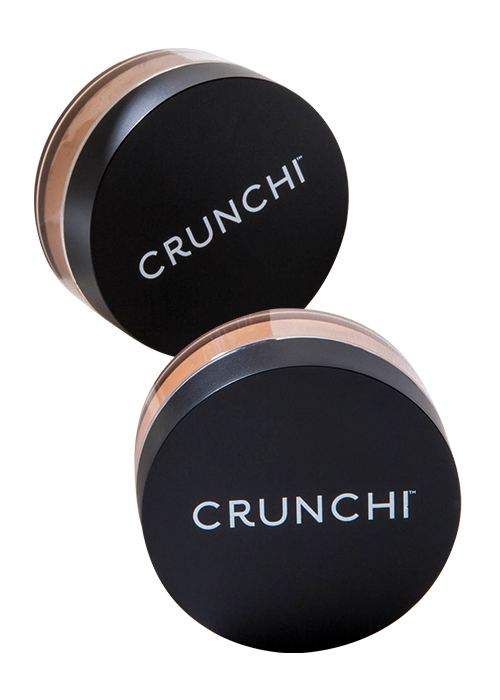 Use Crunchi Loose Powder Brush or Crunchi Blush/Bronzer Brush and swirl powder with the brush in the cap. Tap off the excess. 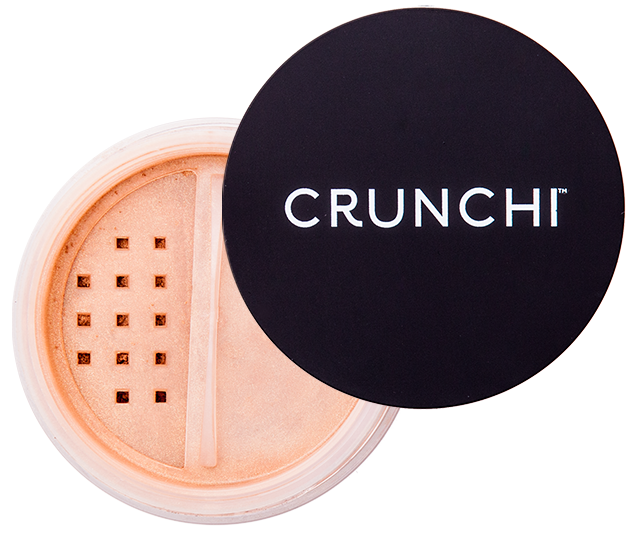 Then apply underneath your cheekbone and in a 3 where the sun naturally hits your face. Can also use Flat Top Foundation Brush for a more defined angle if desired.